All tufted carpet begins as loop pile carpet. Cut pile and cut-and-loop pile carpet have loops cut during manufacturing. As the term indicates, the loops of loop pile carpet are left uncut. All the loops are cut in cut pile styles. Cut-and-loop styles have only some of the loops cut. The contrast between cut and uncut provides texture and pattern. Sometimes cut loops are dominate; sometimes the uncut loops are. Twist style carpet has cut loops and the yarn is tightly twisted. Here are the advantages of twist and loop tufted carpet styles. All the loops in loop carpet are uncut. They can be tufted in even, or various heights. Even, level loops create a smooth surface. Varied heights create designs. 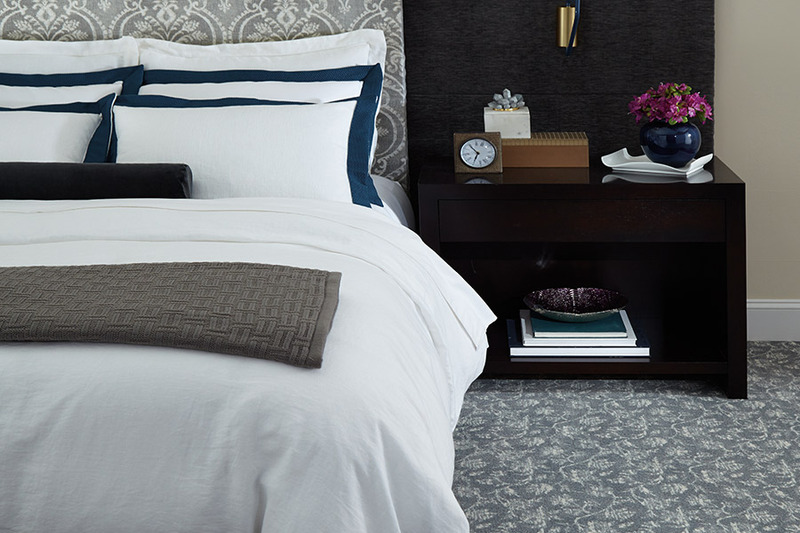 Loop carpet is perfect for rooms where texture and stylish design are desired. 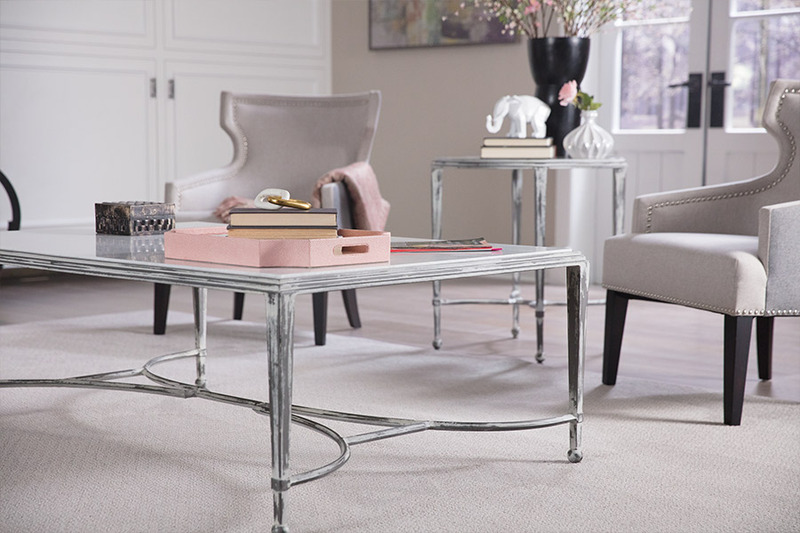 Loop carpet is practical and extremely durable. It provides maximum durability in areas with high traffic and lots of activity. Theses styles hide footprints well and maintain a long-term appearance. Another excellent choice for active areas is the cut-and-loop carpet that has dominated uncut loops. Berber is a style of loop carpet that is made of bulky yarns. It usually has flecks of color and features a level or multi-level surface. Polypropylene is used in making a good value Berber. Nylon is also used. Loop carpet is recommended for bedrooms, living rooms, workout rooms, recreation rooms, and basements. The yarn loops are cut and then tightly twisted together in twist style carpet. Twist styles are the most popular today. They are durable, soft, casual, and fashionable. 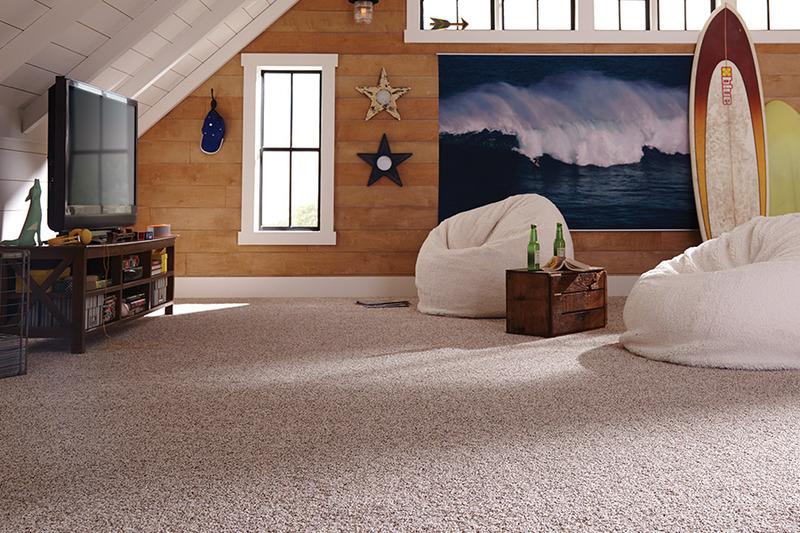 Twist carpet gives a room an updated, fresh look. There is an exceptional color range of twist carpet available. Both heathered and solid colors are included. Vacuum cleaner marks and footprints are hidden beautifully. As a general rule, the more twist a carpet has, the better it performs. 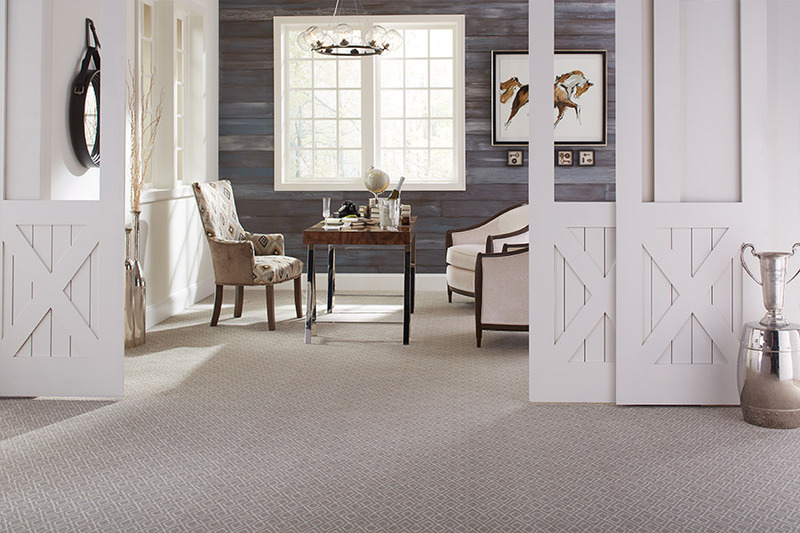 Frieze carpet is a cut pile style that has a high level of twist. A kink effect occurs as the yarns curve back over themselves because of the tightly twisted ends. The higher production cost makes frieze carpet cost a bit more. It is recommended for living rooms, media rooms, sitting rooms, and bedrooms. 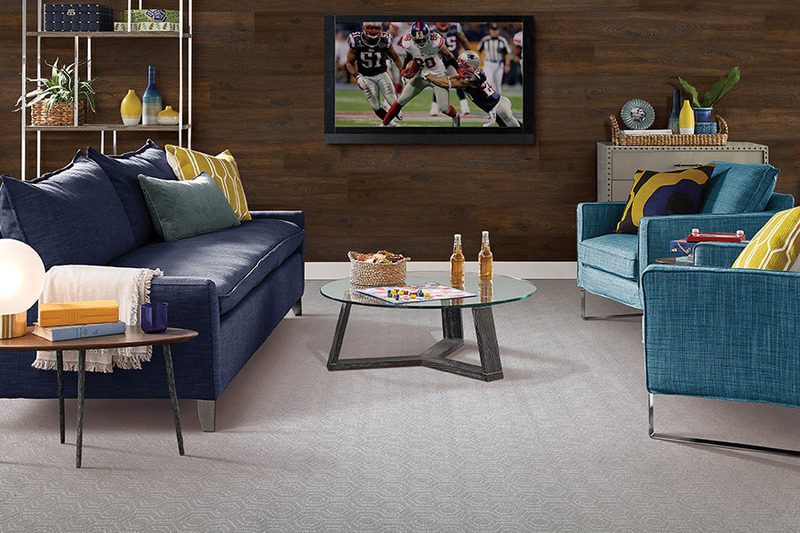 At Michaels Flooring Outlet, we have all of our carpet displayed in four locations. We service customers from the showrooms located in St. Peters, Florissant, Dardenne Prairie, and Creve Coeur, MO. Customers from St. Louis counties and the Greater St. Charles area have purchased carpet from us.